The Saving Lives Foundation is currently putting together an Advisory Committee to include committee members selected for their substantial resuscitation knowledge, valuable network profiles and experience with organisational issues. This committee will provide expert advice and guidance to the foundation. Very soon we will be able to present the entire Advisory Committee to you! Behind the scenes we are undertaking the task of selecting and recruiting the right ambassadors for this role. Shortly we hope to be able to fill this page with several well-known faces. 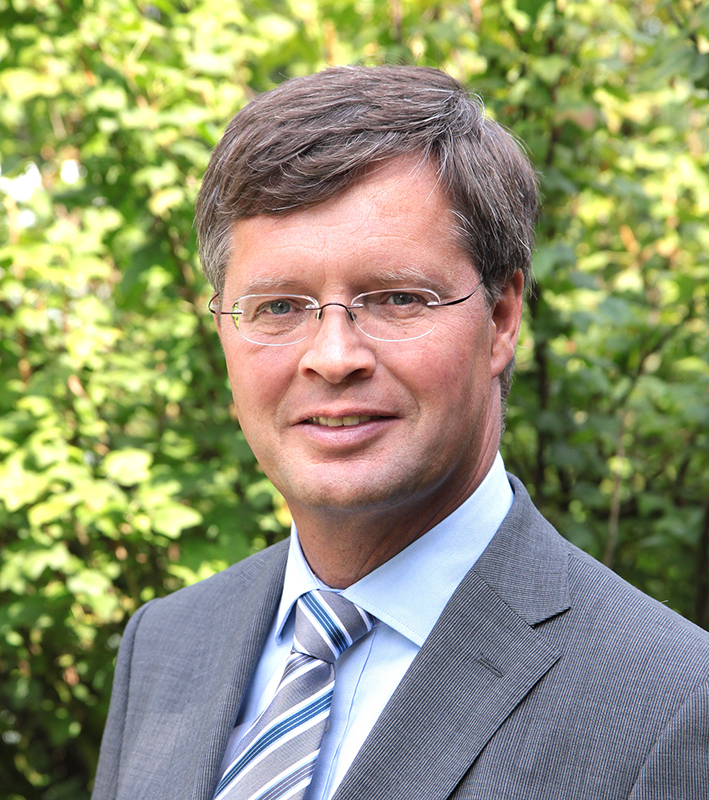 We proudly present to you, Prof. dr. Dr. Jan Peter Balkenende, a member of the CoR and the SLF. As former Prime Minister of the Netherlands, Mr. Balkenende is seen as a valuable addition to the foundation’s Advisory Committee. The Saving Lives Foundation has its origins in the Zeeland province of The Netherlands. Mr Balkenende, was born and raised in Zeeland and this played an important role in his decision to become an ambassador, besides the fact that the Saving Lives Foundation has the wonderful goal of increasing the survival chances of people suffering a cardiac arrest. We are very pleased that Mr. Balkenende is part of the Advisory Committee and are convinced that he will play a purposeful role..
Work days between 4pm and 7pm are spent laughing along with Sometime on Radio 10 in The Netherlands. Rob van Someren, along with his regular side-kicks Luuk, Cobus and Sven, guide the listener through the peak-time listening with with the funniest jokes and limericks alongside the greatest music hits of all time. In November 2013, Somertijd won the Golden Radio Ring award for the best radio show and in 2014 Rob was voted best radio presenter, receiving the coveted Silver Radioster award. In June 2018, in co-operation with the Red Cross, Somertijd organised the very first ‘Something Resuscitation Day’ event. Under the motto ‘by giving an hour, you save a life’, special CPR training workshops were held throughout the day across The Netherlands. In just one hour, visitors learnt the basics of CPR, allowing them to save a life in an emergency situation. 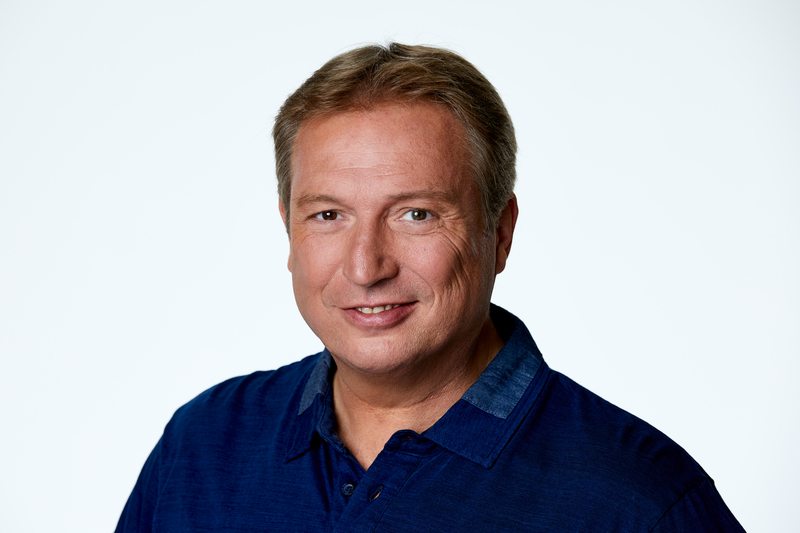 The Saving Lives Foundation welcomes Rob van Someren to the Advisory Committee. As well as being the presenter of the much-listened to Somertijd radio show, Rob is also a Police Officer and an enthusiastic AED civilian aid worker. Rob explained how on his first weekend in the role, he was called upon to deploy an AED to an ongoing resuscitation, displaying how important it is that AEDs can be deployed quickly.